Goldfield & Banks perfumes are made from essences drawn from the Australian terrain and the finest ingredients from across the globe. The result is an olfactory journey for the modern, curious explorer, so join us on a discovery with Goldfield & Banks! Receive the travel size Pacific Rock Moss as a gift when you purchase a Goldfield & Banks perfume! Use the code "GO-DOWN-UNDER". The scent of Australia is just as characteristic of the country as its vast coastlines, dense forests and endless red dusty plains. Yet few luxury perfume brands have tried to capture this essence. Until Goldfield & Banks Australia, that is. 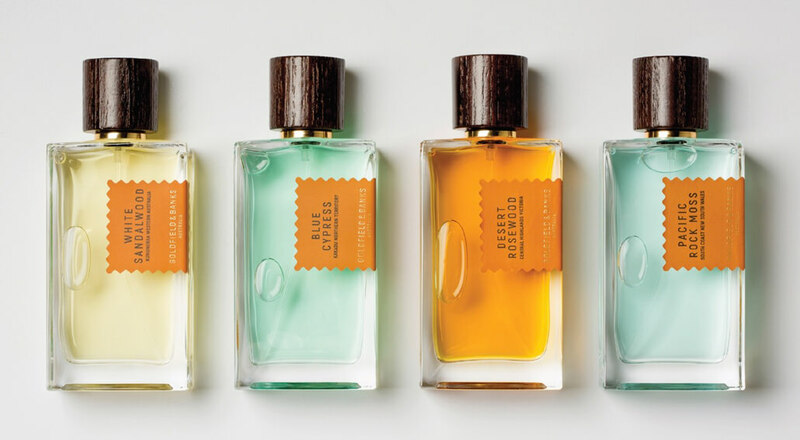 Developed with Dimitri Weber, a Melbourne-based 5th-generation French perfumer, each Goldfield & Banks perfume is made from essences drawn from the Australian terrain and the finest ingredients from across the globe. The result is an olfactory journey for the modern, curious explorer, so join us on a discovery with Goldfield & Banks!